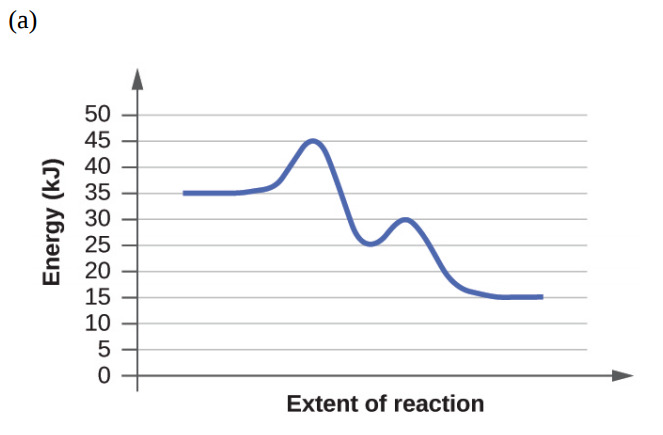 Solution: Based on the diagrams in Exercise 12.83, which of the reactions has the fastest rate? Which has the slowest rate? 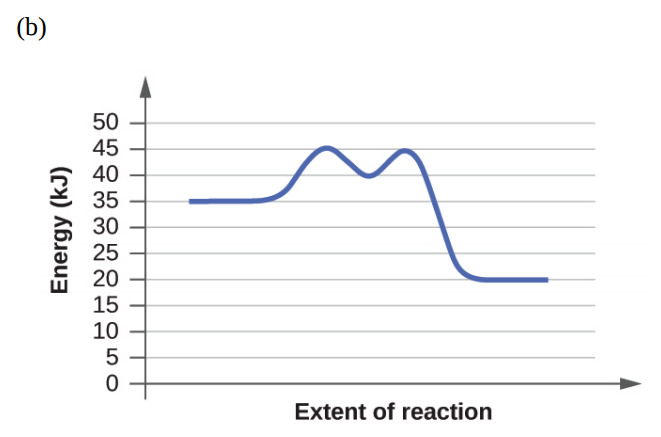 Based on the diagrams in Exercise 12.83, which of the reactions has the fastest rate? Which has the slowest rate?